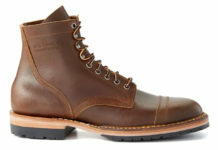 Black Friday may have come and gone, but we continue to find enticing deals on some of our favorite products like the exclusive Huckberry x Chippewa Service Boot. Created in a limited featuring full-grain American-hide leather, the Sevice Boot will require zero break-in time and will feel like it’s already been worn in just for you. On the inside of the boot, you’ll find leather lining and a leather cushion comfort insole for the optimal on-foot experience. 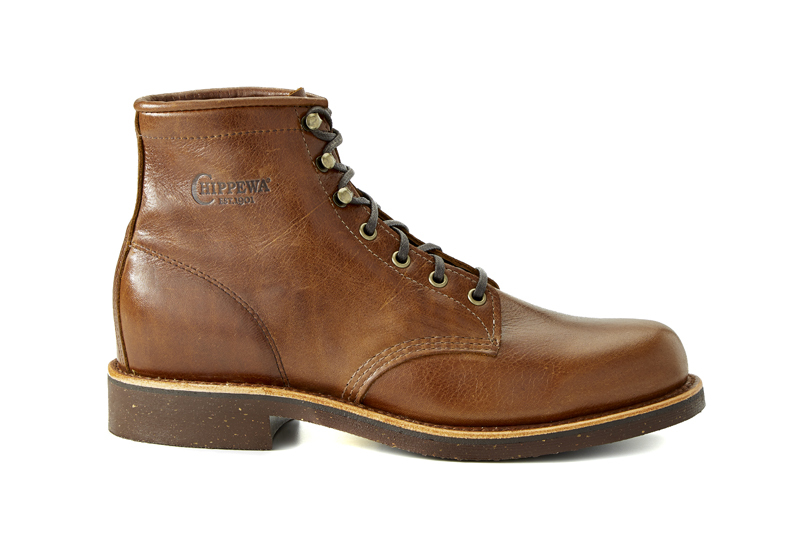 Other details include Goodyear welt construction to allow you to re-sole the boot in addition to speed lace hooks and durable waxed cotton laces. Get yourself a pair by clicking here.